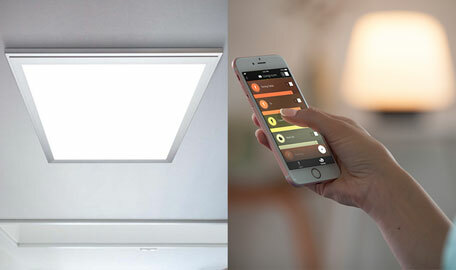 In addition, the built-in linear control ensures that all LEDs light up at a constant brightness over their entire length, even if they are only supplied with voltage on one side. A CRI value of over 80 and a colour temperature of 2700 K also ensure a warm white, powerful light. 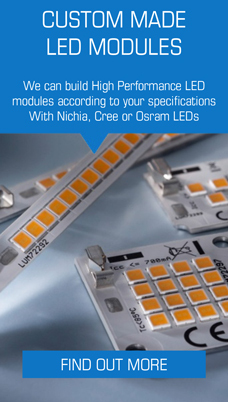 The adaptable light strips are operated with 12 V voltage.